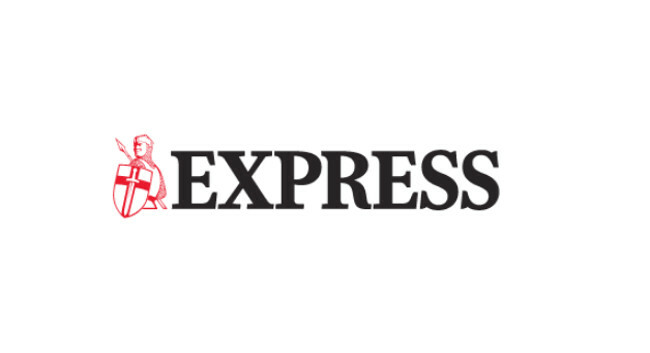 Daily Express Online has appointed Beth Allcock as travel & lifestyle journalist. Beth joined on 3 January from her senior TV and news reporter role OK! Online, and has also previously served as showbiz digital journalist at The Sun Online. A replacement senior TV and news reporter at OK! Online is yet to be confirmed.